re-branding is always confusing . The idea of naming a new innovative concept with a name that was a decade old is not that much appealing . I am talking about the new product from Microsoft that is trending in Google search . 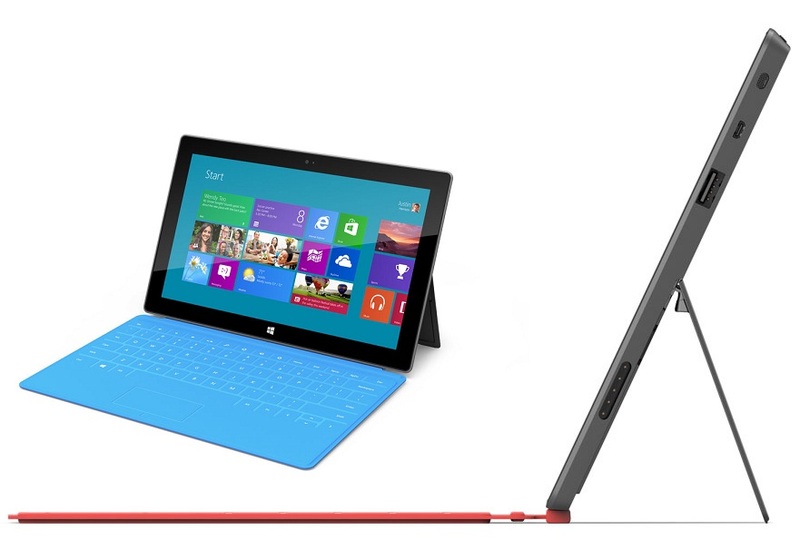 It is the Microsoft Surface. 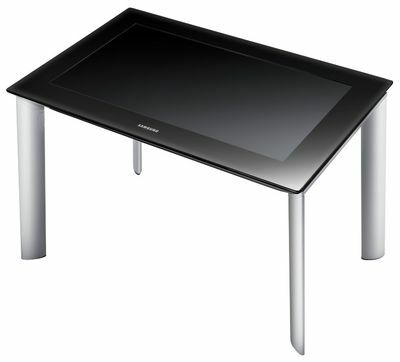 The initial idea of Microsoft Surface was dates back to 2001 and it was designed as an interactive coffee table like device with multi touch capabilities . It was officially launched in 2007 with a whooping $10,000 price tag . The next version was announced back in 2011 and the novelty of the product was worn off because there are so many other multi touch devices out there . It was really a Samsung SUR40 for Microsoft Surface . it incorporated the Pixel Sense technology which give the new tablet ability to sense the touch with out using the infrared cameras as used in the first generation of surface .It is priced at $8,500 and is more affordable than the original one , still not in the reach of a common man . So when Microsoft announced the gadget that is believed to offer a stiff competition for apple , I guessed many names for it except the surface . 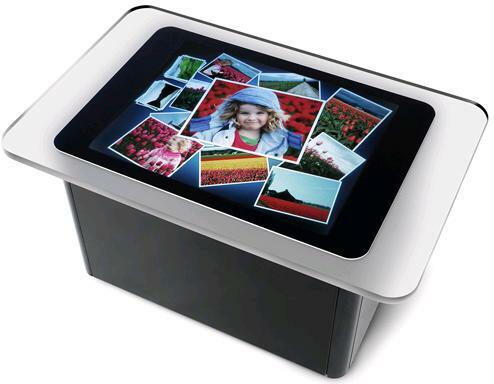 Because the term Surface will bring to mind a device that I will surly place as my coffee table if I was a billionaire . I am not going to give detailed explanation of the same as the cyber space is already filled with the updates . Anyway I am really loving the idea of using the cover as a keyboard . Hope you will visit the Microsoft website for more information than a blogger can provide http://www.microsoft.com/surface/en/us/about.aspx check it out , That saves my time of lifting the contents from there and pasting it here .